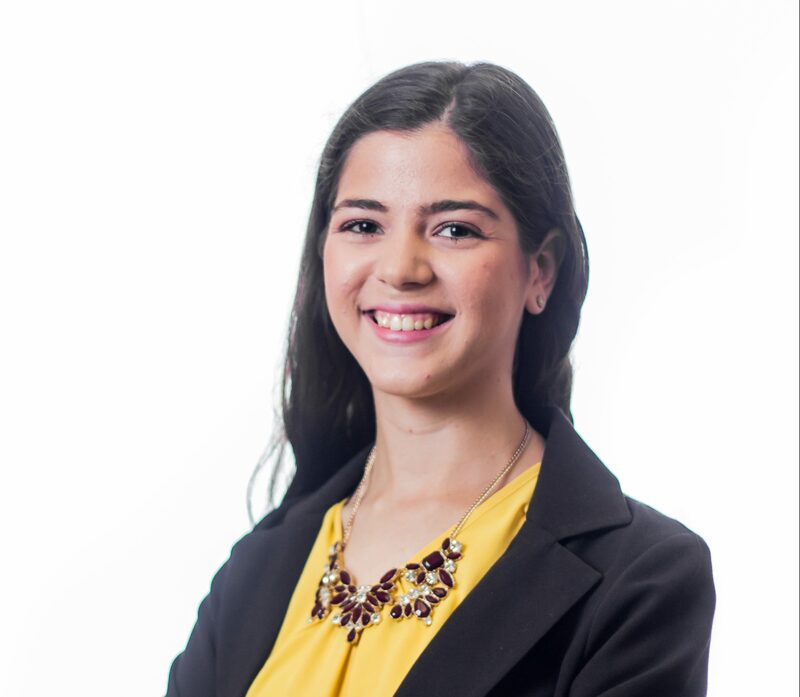 At the recommendation of a professor, Rachel found her place on our Enactus Puerto Rico National Champion team. 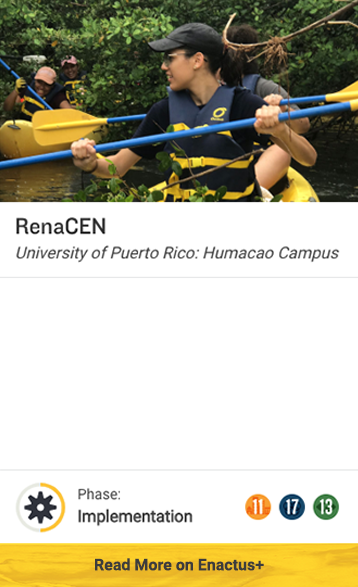 Rachel became president of her team during one of the most difficult times for their country, when Hurricane Maria hit their island. She says her biggest success is seeing the growth of her team members during the last year. “Watching them get empowered, own their potential, learn new skills and more importantly become leaders was the best reward I could get.” Rachel is looking ahead to Enactus World Cup to gain knowledge about how we all can better ourselves to achieve greater results. Enactus in one word: Growth. 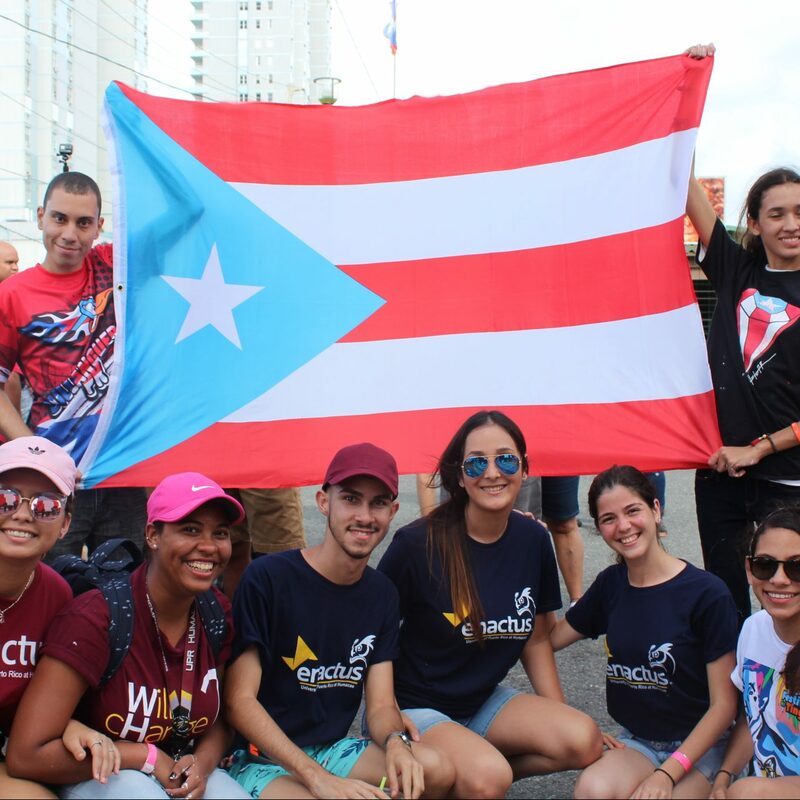 After Hurricane Maria struck the island of Puerto Rico, Javier was looking for ways to help rebuild his country when a Project Manager invited him to join the team. 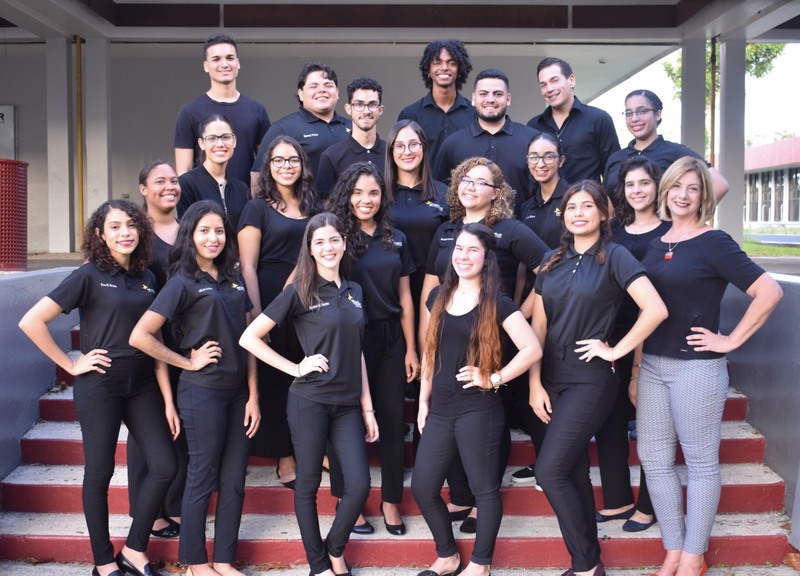 Only a year later, Javier serves as the current President for his team and says it is the best decision he has ever made. 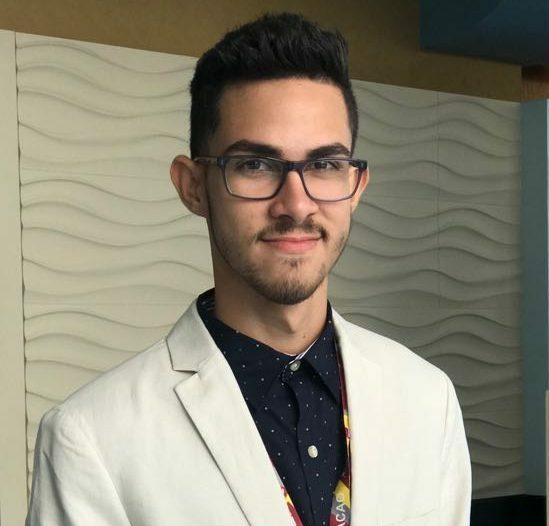 “The personal growth that I have had and the social responsibility that I have adopted during these months of working with communities has served as a guide to establish my life plan,” says Javier. He is an international business major set to graduate in 2021. Enactus in one word: Treasure.